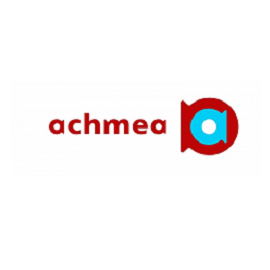 Achmea is a leading insurance company based in the Netherlands. They provide their customers with Health, Life and Non-life insurance. 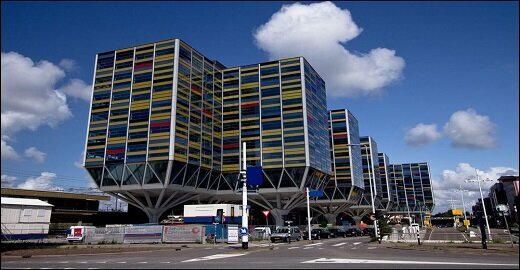 They serve about half of all Dutch households.